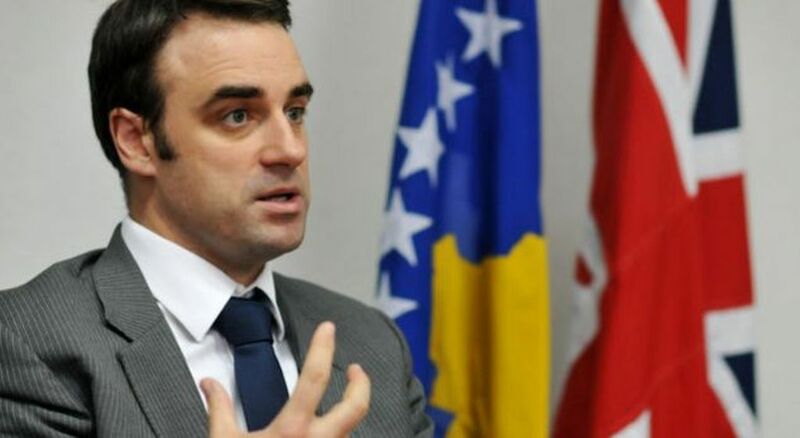 Serb media outlets have reported that the UK has advised its citizens against traveling to the North of Kosovo, while the President of Serbia, Aleksandar Vucic has declared that he is not scared of the warnings coming from London. On its part, the UK embassy has dismissed such reports. The UK embassy to Kosovo has reacted by saying that this advice only applied to several northern municipalities.